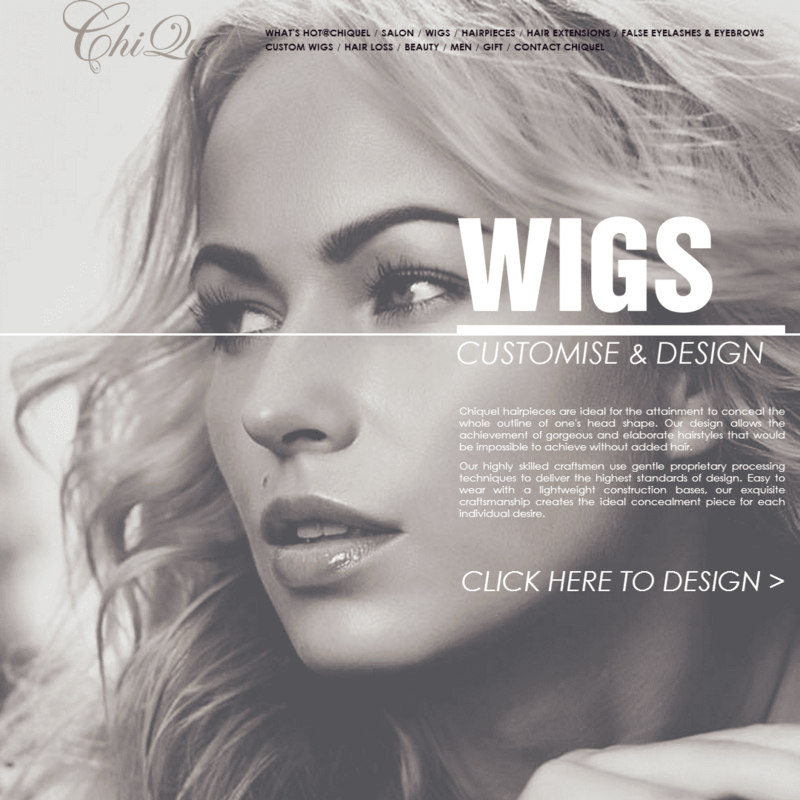 Chiquel Custom Wig Design is a small web application in Chiquel’s website that provides information on wigs, hairpieces, and hair extensions available in Chiquel’s store, as well as enabling them to essentially “build” their own wig. Originally thought as a way for people to order a custom made wig, the tool was revamped and redefined to give a consistent user interface, as well as a pleasant user experience. The tool makes use of step-by-step navigation throughout the builder, while at the same time educating the people on topics regarding wigs. Originally I wanted to enable the users to essentially “share” the URL of the wig builder to others, and if the URL is opened, it will show the current progress (and wig selections) of the original users, much like a history point. However, due to limited time, as well as scope constraints, I resorted back to using sessions and abandoning the “share” concept. Chiquel Custom Wig Design was completed at the end of December 2012, was integrated into the main site at early March 2013.